Eddie Jones has named his team to face France in their second Guinness Six Nations match. England men's head coach Eddie Jones has named his team to face France in their second Guinness Six Nations match on Sunday 10 February at Twickenham Stadium (KO 3pm live on ITV Sport). Chris Ashton (Sale Sharks) is named on the right wing in place of Jack Nowell (Exeter Chiefs) who will be among the finishers on Sunday. It will be Ashton's first start in the Six Nations since 2013. 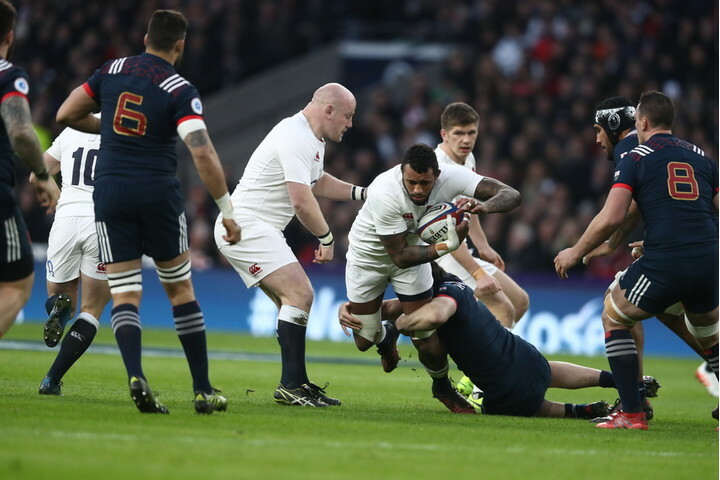 Eddie Jones said: "After the Ireland game we have had to refocus and reset. Players have been very good and certainly by Sunday we'll be at our best.